"San Antonio Residence is Megaworld's 20th residental project in Makati CBD and designed as the perfect home for millennials. Its location and amenities complement the fast-paced lifestyle of the millennials, enabling them to make the most of their time, whether it's moving up the career ladder or being with their loved ones," says Eugene Lozano, VP for sales and marketing for Makati CBD, Megaworld. "Taking advantage of Lamudi's premier listings, recently upgraded mobile app and expert market data, Megaworld will up the game in real estate online advertising. 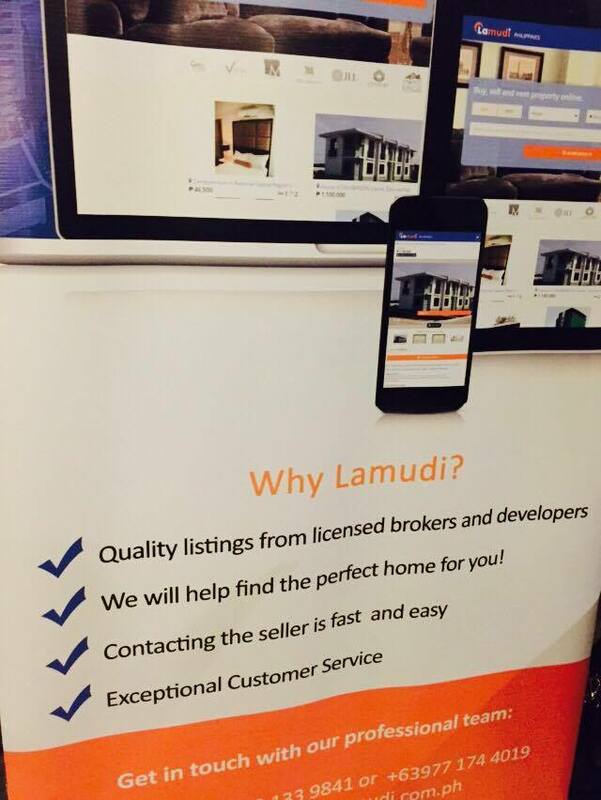 Now that digital is the way to go in real estate, we believe that Lamudi's online expertise can help us reach our target market." Scheduled to be completed in year 2020, Megaworld's San Antonio Residence has a whole wide range of amenities that fits everyone's lifestyle- park, fitness center, and a two-storey mall. Lamudi Philippies, together with MyProperty.ph (which the former acquired in 2015) is now the dominant real estate listings portal in the country. "Our website's large amount of page-views and visits are indicative of how much more potential buyers and renters look online to explore their increased real estate options. 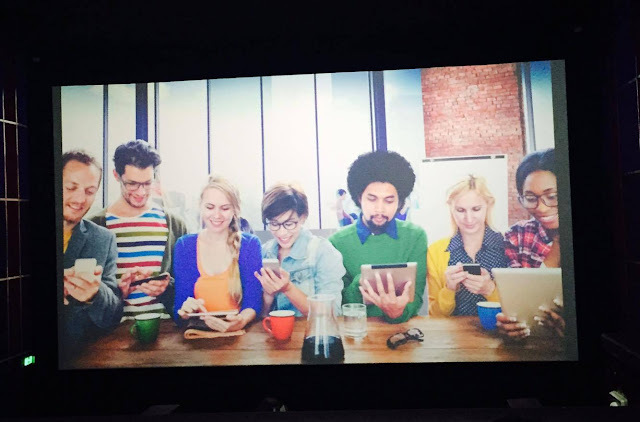 With this in mind, we tailored our products and services to the needs of our clients. For Megaworld Makati, our online marketing campaigns fit their carefully designed project meant to cater the modern lifestyle of young Pinoys," says Jacqueline van den Ende, managing director for both Lamudi Philippines and MyProperty.ph.